Cybex child seats are safe and comfortable. 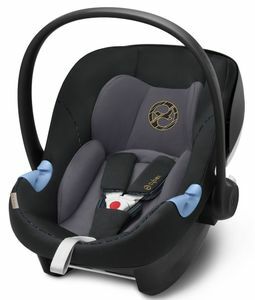 Your child or baby is well protected all around and feels comfortable. 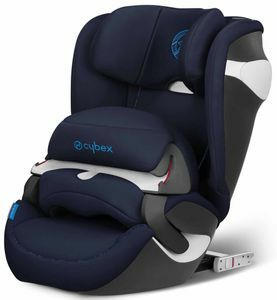 The company Cybex based in Bayreuth sees itself as a lifestyle brand. With the right accessories you are always up to date in the city. 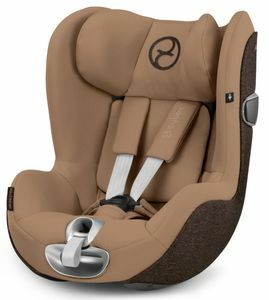 The company develops car child seats and baby seats in Germany and produces them in China. 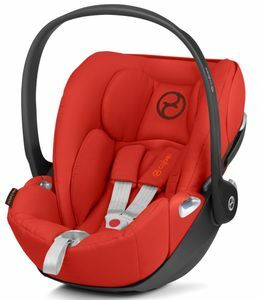 There is a suitable model for every age, weight and size. 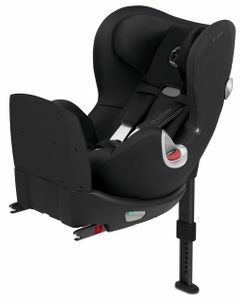 With Isofix, impact shield and base station you get ejdes possible feature for more safety. Each model is available in different versions, which differ in quality. 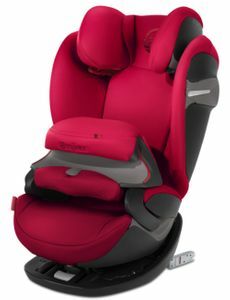 The Platinum Line is the highest quality model with the latest technology. Among them are the Gold and Silver Line. 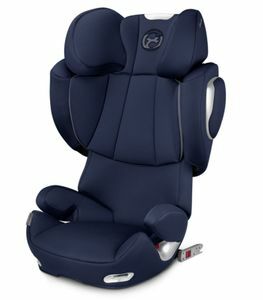 These are a little less high-quality or partly older seats. 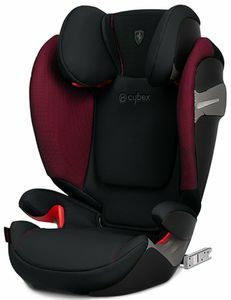 The Cybex baby carriers are available for babies from birth. Basically there are two models in different versions. 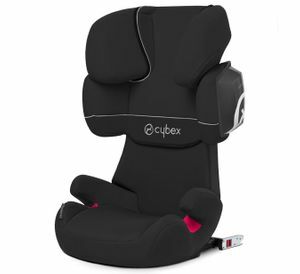 The Cybex Cloud baby car seat and the Cybex Aton. 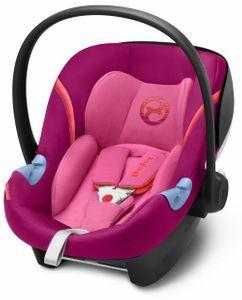 The Cloud Z i-size is the highest quality model and successor of the Cloud Q. 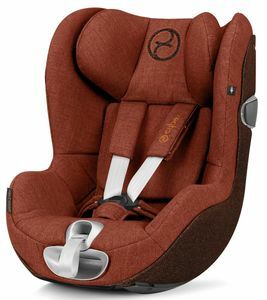 In contrast to the Aton it offers a completely flat lying position. 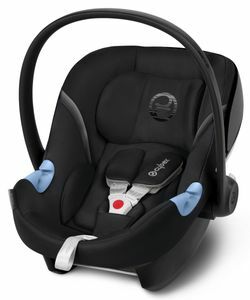 This is especially good for the child when used on a pram frame, as it is easy on the back and spine. 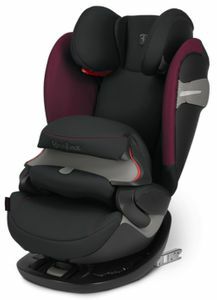 The Cybex Aton Q is the best model in the Aton range. The Aton M, and Aton 5 are the slightly worse equipped models of the Gold and Silver Line. One of the Cybex Reborder child seats is the Sirona. 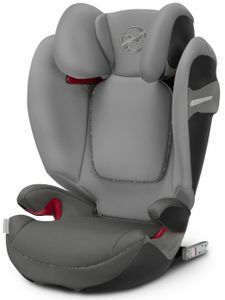 The rearward-facing seats offer more safety in the event of an accident, especially a frontal collision. 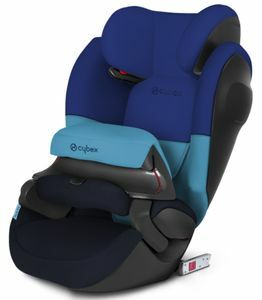 The child is pressed into the backrest of the seat, which absorbs the impact. 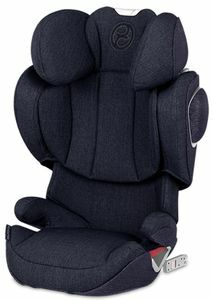 With a forward facing seat, the child would be thrown forward into the belt. 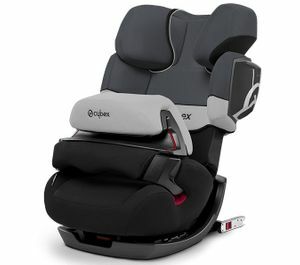 The best Cybex reboarder is the Sirona Z i-size. 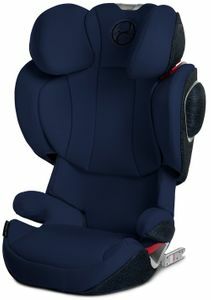 It has the latest and safest technology. 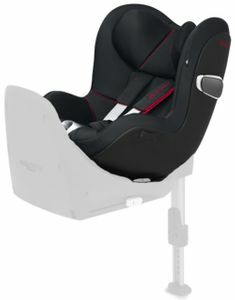 The Plus version even comes with a sensorsafe. 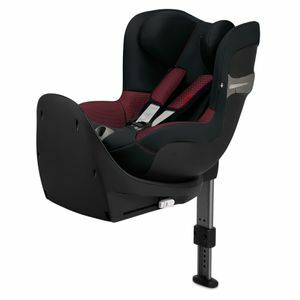 In Cybex child seats with impact shield you can place your child from approx. 9 months or 9 kilograms body weight. 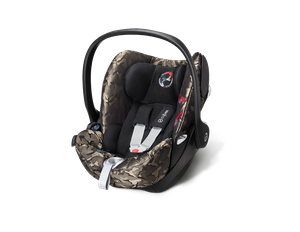 The impact shield also has a shock-absorbing effect and is very safe. The test winner in test 11/2019 is the Pallas S-Fix. 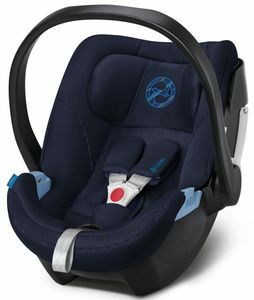 Your child can even use this car seat up to 12 years or 36 kilograms because it is adjustable in size. 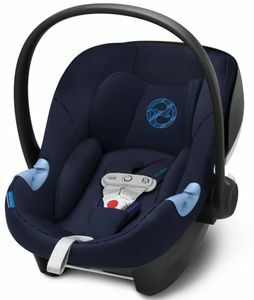 Later you can use it without a safety catch. 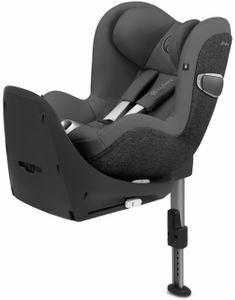 The Juno M-Fix is also a seat with impact shield and can be used in a car for up to four years. 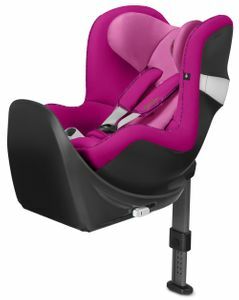 The best-selling Cybex child seat is the Solution Z-Fix. The top model grows with your child from the age of three to twelve. The Solution S-Fix was even the test winner at Stiftung Warentest in its class with a score of 1.7. 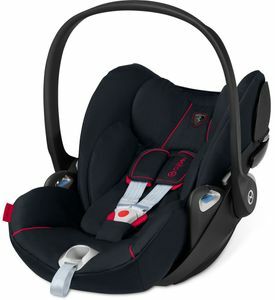 You can also get the Solution as an inexpensive entry-level model, e.g. as a second seat for grandpa and grandma: Solution X2 Fix. 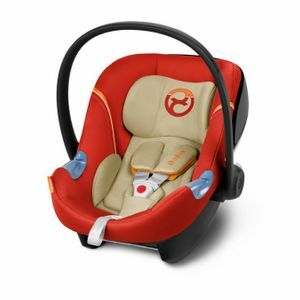 The Cybex Ferrari collection brings the Ferrari design to your car. 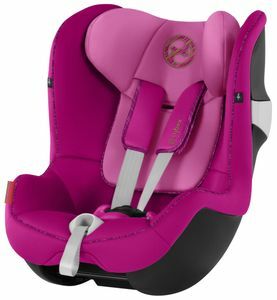 Child seats and prams of this special edition stand for perfection, style and individuality. 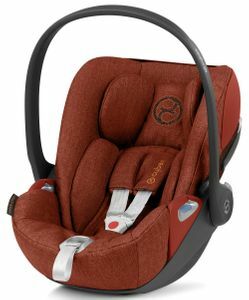 From the Aton infant carrier to the Sirona reboarder or the Cybex Pallas child seat with impact shield, style and safety are guaranteed for your child. 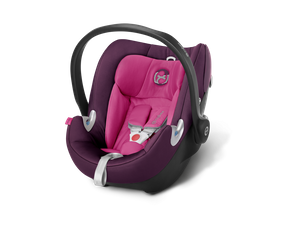 The Priam, Mios and Eezy pushchairs also bring your child chic through everyday life. So you and your child can get away from your friends and the masses. Numerous test winners such as the Solution S-Fix Scuderia Ferrari are available in the great special colours.